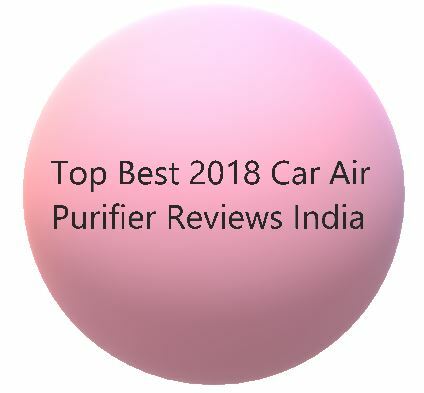 We previously reviewed the BEST SHARP AIR PURIFIERS. 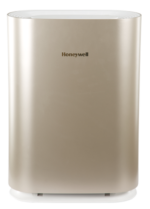 Honeywell is one of the leading brands in Air Purifiers. It offers a wide range of models to cater to consumer needs and space variations. If you are in the lookout to buy an air purifier, then we strongly suggest going for one with True- HEPA filtes only. Asthma or allergy patients and households with pets or smokers must have air purifiers. 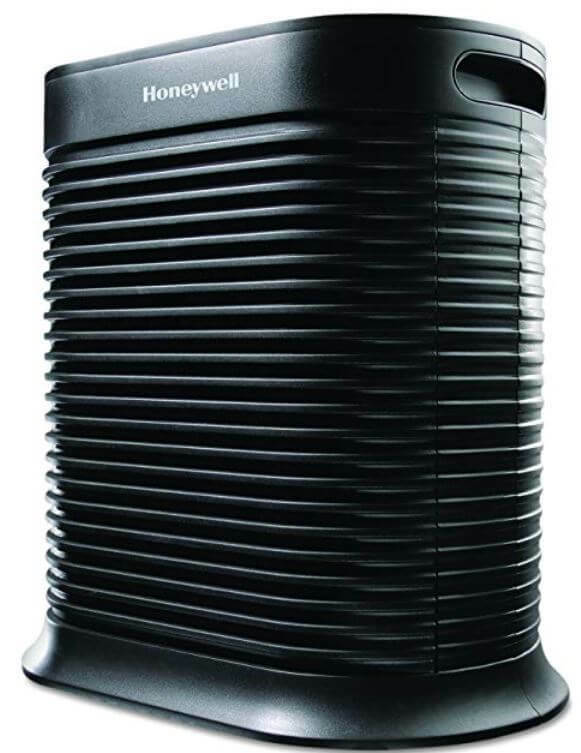 Consider the Honeywell HPA300 Air Purifier. It is one for extra large rooms upto 675 sq.ft. Read on as we review the important features of the Honeywell HPA300. 1.2 How Does the Honeywell HPA300 Work? 1.4 How Do You Use the Honeywell HPA300? 1.6 What Is the Warranty? 1.7 Cons- Honeywell Air Purifier HPA300? 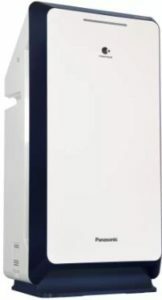 The Honeywell Air Purifier HPA300 is the top of the line air purifier from Honeywell. Caters to room size of around 465 sq.ft. You can check the condition of your filter and pre-filters. Choose from Allergen, Germ, General and Turbo Mode speeds. Dim the lights on the control panel for disturbance free sleep. May seem noisy on all speeds except the lowest fan speed. 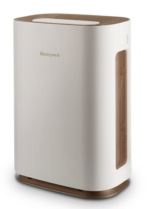 The Honeywell HPA300 air purifier can remove 99.97% of PM 0.3 particles. It uses two filtration stages for cleaning the air. The outer filter or pre-filter is an activated carbon filter followed by an inner True HEPA filter. How Does the Honeywell HPA300 Work? The Honeywell HPA300 produces powerful air suction to draw surrounding air through its filters. The fan should be so designed as not to re-circulate the captured particles. The first set of filters remove odors and harmful gases from the air. The pre-filter also helps trap larger particles and save the costlier HEPA filter from choking. Activated Carbon filters are well known for their affinity for gaseous pollutants. You can buy a roll of activated carbon sheet and cut it out yourself and fix it infront of the HEPA filter. This can save you a good amount. Activated Carbon filters are washable and hence reusable. Wash it under running stream or vacuum clean it. Frequent cleaning ensures health air and better air circulation. HEPA filters do not offer this luxury and must be replaced when they exhaust their capacity. For a filter to qualify as True-HEPA a filter must remove 99.97% of particles larger than .3 microns. These are the same high quality filters used against biological attack threats! 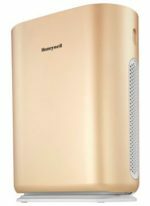 In a way, your Honeywell HPA300 is a medical grade air purifier. How Do You Use the Honeywell HPA300? 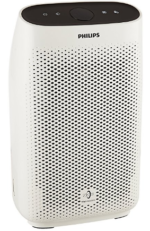 This Honeywell HPA300 Air Purifier Review lists out the most important considerations. Still, if you are one who likes to delve in details then read the users guide. This will help you to confidently operate your air purifier. On the HPA300, buttons labelled “Germ,” “General clean,” “Allergen,” and “Turbo.” are actually speed settings from lowest to highest. You’d want to keep the setting at Germ mode while sleeping since it is the most silent of the modes. At the next level i.e the General Clean mode, the air purifier makes a non-irritating white noise. The Allergen and the Turbo mode convert the machine into a beast to clean up the air fast. And beasts do make loud noises. On the Turbo mode, the HPA300 completely recycles the volume of the room’s air 5 times in an hour! The timer function is an omnipresent feature in air purifiers, so the HPA300 too has it. You can set timers for two, four, and eight hours. Of course, you can also just leave it on all the time to run continuously. There are Filter Change indicators as well. An LED light comes up when its time to change those dirty filters. The product manual states that the HPA300 can comfortably clean the air for rooms up to 465 square feet. For smaller rooms, its a waste to deploy an air purifier meant for larger spaces. So, we’d suggest to purchase one with optimum coverage. The Dimmer button on the console is useful when you don’t want distractions like during sleeping or reading. What this does is dim out the console lights. Air Purifiers pull the air for filtration from the front and sides. Most air purifiers pull air from the back and spit it out the front. It really depends on the model and design. The Honeywell HPA300 too pulls in air from the front and then spits it out the top after filtering. This is great because you can have it set aside and out of the way. You can even put it up against the wall. The average life of the HEPA filters used in Honeywell HPA300 is a year. The Pre-filters get dirtier quickly so would need cleaning almost every month. Do not be a Scrooge and do replace your pre-filters after almost 3 months. But it all varies as per your home’s nearness to pollution sources and your usage. So, use your judgement instead of blindly following instructions on this. Save money and go for buying sheets which can be cut out to proper size manually. New pre-filters are also readily available on Amazon. The HEPA filter is not washable, hence needs replacement when it loses its cleaning power. Frequent vacuum cleaning can help prolong its life. If you feel burning smells emanating from the air purifier, choked filters may be causing this. When buying your HEPA filters, remember that the HPA300 uses three filters. Most places sell these filters in packs of one, two, and three, so make sure the one you buy says “3-pack” on the box. The warranty for the Honeywell HPA300 is five years. Honeywell is a large company and has the resources to honor its warranties. Cons- Honeywell Air Purifier HPA300? The one thing missing from Honeywell HPA300 is any sort of indicator of the room’s air quality. With an air purifier of this cost, it should show its performance to us. There are real-time PM2.5 indicators in other models even within Honeywell’s catalog. A switchable ionizer would have been a good feature to have. Many users have complained of the loud noise the fans make. We have also pointed this thing out earlier. Most people are satisfied with the build quality and the way it operates. The HPA200 is made for smaller rooms (310 sq.ft) and hence comes at a lower price. The HPA200 uses two HEPA filters, while the HPA300 uses three. 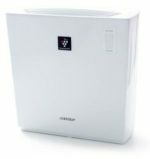 The Winix AM90 Air Purifier is another liked air purifier with smaller coverage area. It can cater to an area of about 360 sq.ft. It is cheaper than the Honeywell HPA300 with a few Add-on features. The Winix AM90 has a timer and is a WI-FI enabled machine. It displays the indoor air quality via colored LEDs. Four fan speed levels and Sleep mode which is analogous to the Dimmer function in HPA300 from lights standpoint. The Winix also has an Auto mode in which the air purifier starts, stops, speeds up or down based on ambient air quality. The Honeywell HPA300 Air Purifier is a Mean Machine which helps clean your rooms’ air quickly and effectively. If you can get over the loudness of the fan, then you’d not have any issues. The ability to put it against a wall saves space and maintains the ergonomics. Some users complained of a burning or chemical-like smell. This may be a due to some one-off defective batch or over-sensitivity of the user. We would suggest to go for the Winix AM90 if you seek more advanced features.